The Google I/O 2013 developer conference kicks off later today, we are expecting to see a number of new things from Google, and now according to a recent rumor, Google and Samsung will be launching the Samsung Galaxy S4 Google Edition smartphone. This is not something we have heard anything about previously, although according to a recent report by Geek, the Samsung Galaxy S4 Google Edition will come with stock Android. We presume that the Samsung Galaxy S4 will come with stock Android 4.3 Jelly Bean, which we are expecting Google to announce at Google I/O later today, the rest of the specifications on the handset should remain the same. 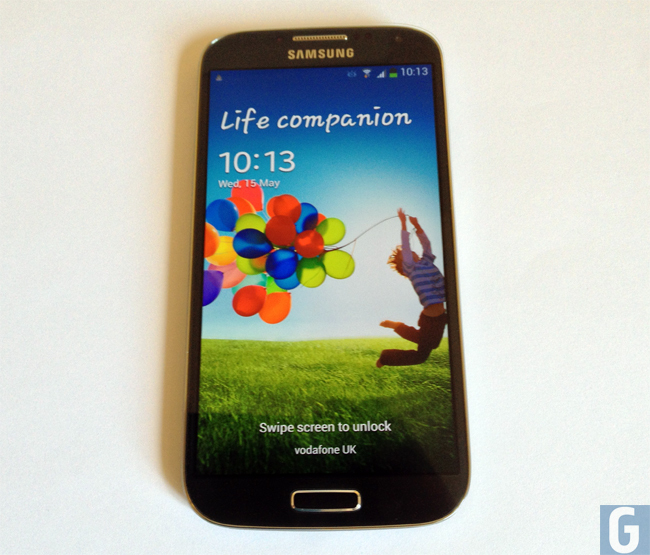 The Samsung Galaxy S4 features a quad core 1.9GHz Qualcomm Snapdragon 600 processor, it comes with Android 4.2.2 Jelly Bean and features a 5 inch Full HD Super AMOLED display with a resolution of 1920 x 1080 pixels.